This stunning Italian designed fibre glass helmet is the latest addition to the Gatehouse Range. It conforms to VG1 01.040 2014-12, ASTM F 1163-13, ensuring you meet all current competition requirements. 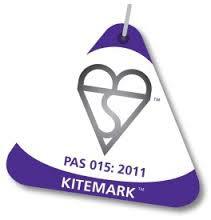 The Volare also carries the BSI Kitemark to VG1. 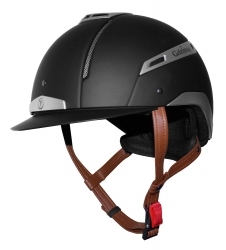 It features 9 points of external ventilation, a four point harness and removable and washable internal padding. Available in Navy/Silver & Black/Silver.